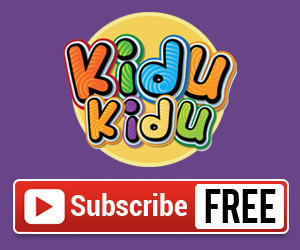 Enjoy Play dough activities for preschool kids through Kidu kidu kids learning website. Fun playing with playdough. Create Caterpillar. cute green frog, little puppy, giraffe, turtle and more creative ideas. Kidu kidu Play dough are a great tool to use with your preschool children to work on various learning activities as well as help developing their fine motor skills. Explore Preschool playdough activities with ideas in easy way via Kidu kidu kids learning.